Nice example, Great value for money. 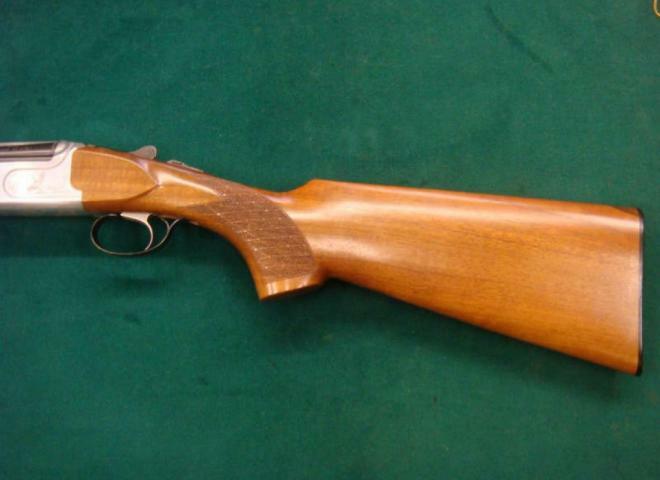 Nice good quality gun by Rizzini. 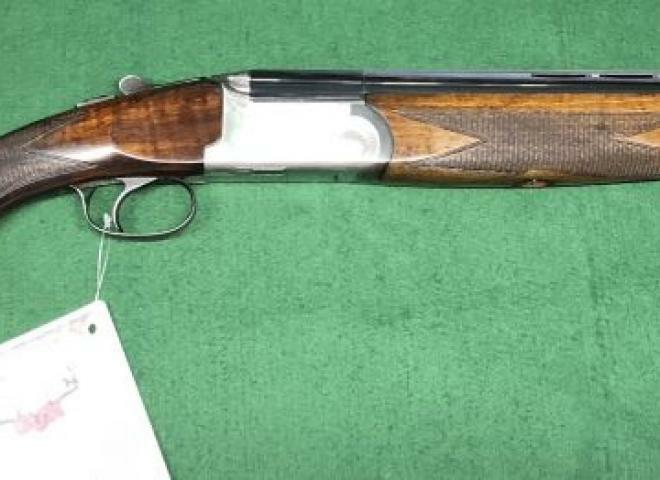 A beautiful factory pair of Rizzini 28g /.410 Artemis Shotguns. The guns were ordered in the white with the original customer supplying his own personal choice of best grade Turkish walnut with rounded semi pistol grip. A stunning pair of Rizzini 20 bores with exceptional bold engraving and high-grade walnut. Excellent wood to metal fit, beautifully balanced. Perfect for those special days in the field.